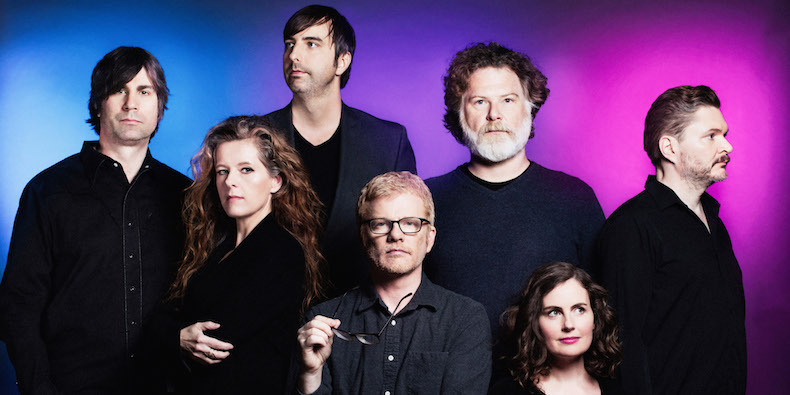 The New Pornographers—fresh from a feud with Raffi—have added even more tour dates in support of their new album, Whiteout Conditions. The new dates include U.S. shows during the summer, including a handful with Cloud Nothings. Take a look at their upcoming tour dates below.